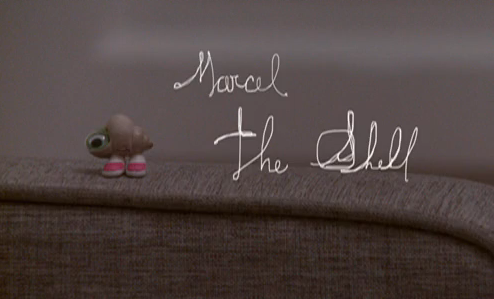 Marcel the Shell gets a book deal, and Jezebel talks to Jenny Slate and Dean Fleischer-Camp about it. “Challenged once by a friend to name a single immortal literary character from postwar fiction — someone to rival Sherlock Holmes or Madame Bovary in terms of bleed-through to popular consciousness — I blurted out “Norman Mailer!” ” – Jonathan Lethem hearts Norman Mailer. David Rakoff wins the Thurber Prize for American Humor for his hilarious essay collection Half Empty. Retracing Hunter S. Thompson’s footsteps in Las Vegas. Impose talks to Total Slacker. We like them.